Between delayed flights, lost luggage, public tantrums and that one thing you forgot to pack, travelling with your family can get complicated, fast. In fact, 1 in 5 Canadian parents say one of their main concerns when travelling is keeping their kids entertained. 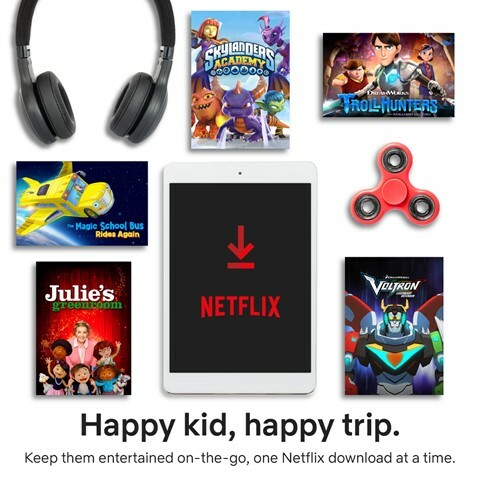 With the holidays just around the corner, parents can look to offline viewing on Netflix to keep everything, and everyone, under control while on the go. 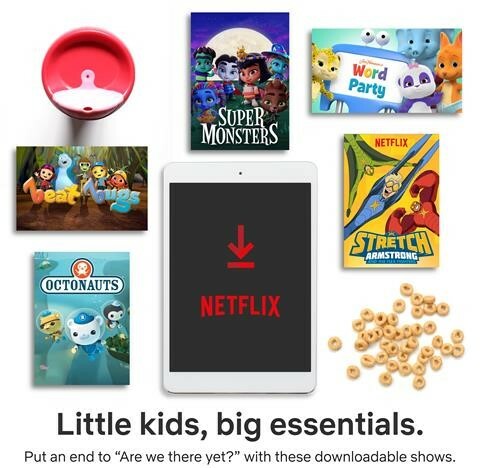 From the tried-and-true shows you can rely on like Beat Bugs and Luna Petunia to calm any meltdown, to discovering new show obsessions like Stretch Armstrong & The Flex Fighters, Netflix downloads are a must-have travel essential for parents and their kids. 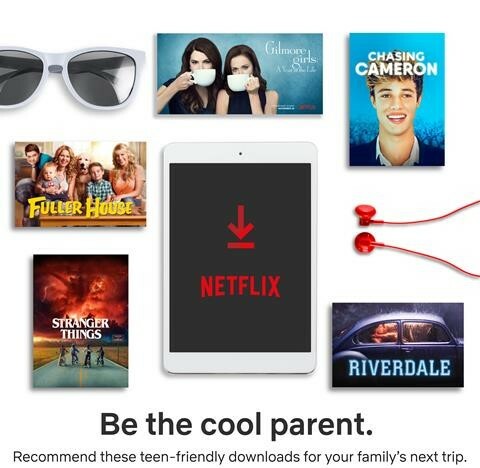 No matter if it’s for your littlest one, pre-teen or anyone in between, there are Netflix shows for everyone in the family to pack in their carry-on. 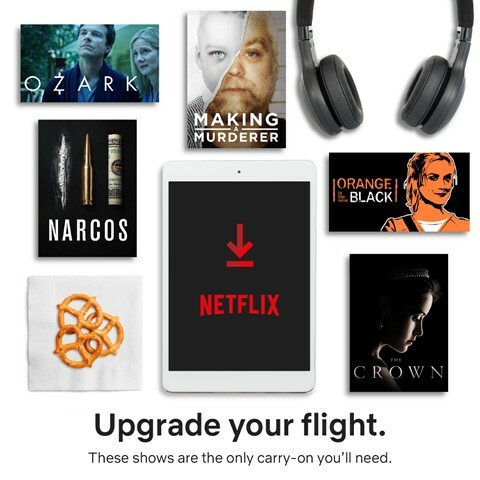 And it’s not just Netflix originals, check out the ‘Available for Download’ menu on the Netflix app on your mobile or tablet device and browse all of the titles available to take with you whenever and wherever you want. Sound familiar? The official Netflix Family downloads jingle is taking a page from the infamous melody of the Orange is the New Black theme song. 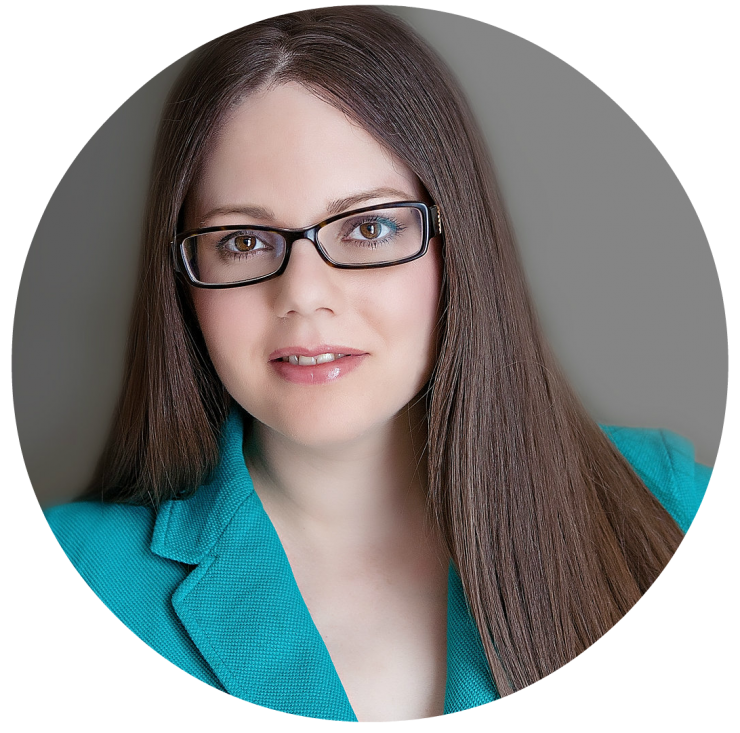 While vacationing may be easy, getting there is hard, and being trapped in the car on a family road trip can feel like being in Litchfield. This cute and relatable parody will have you humming along for the whole ride.